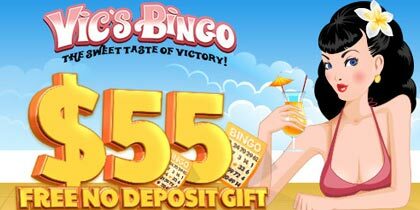 Vics Bingo Online will be giving away $400 and $100 bonuses in our two bingo rooms, Quarters and Dimes. To gain one of these prizes, all you need to do is win a total of 5 Happy Dad – Top Hat games, at Quarters or Dimes and submit them to us through the form that will be included at the bottom of the official Vics Bingo page inside your account. 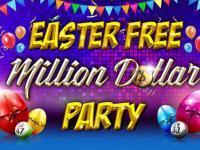 The prize will vary depending on the room on which you hit the special bingo games. 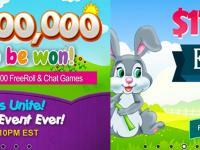 At Quarters you will get a $400 prize in bonus for the complete set of 5 games and at Dimes, a $100 prize. 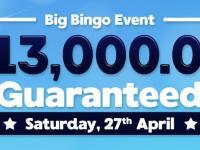 It is very important to mention that the bingo game numbers cannot be repeated. 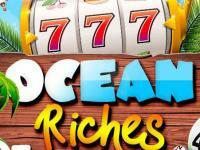 This week Vics Bingo is going to be featuring new specials for Quarters bingo room. First of all, the bingo cinema hours will be featured from 10 to 11 pm ET, from Tuesdays to Sundays. 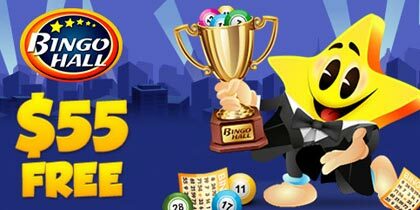 These bingo games include $60 fixed prizes, along with progressive jackpot games, weekly and monthly specials and, as usual, Vics Bingo almighty Coverall! In addition to this, Vics Bingo is including on Tuesday 16th the Happy hours, that will be featured from Tuesday through Friday, from 4 to 6 pm ET. 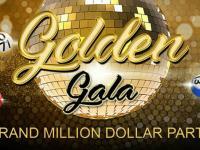 These sessions include $45 fixed prize games and progressive bingo games, all together with our featured specials and bingo Coveralls. In addition to this, each Happy Hour game gives you the chance to double up your cards, correct 2×1, max out 24 cards and get 24 extra.